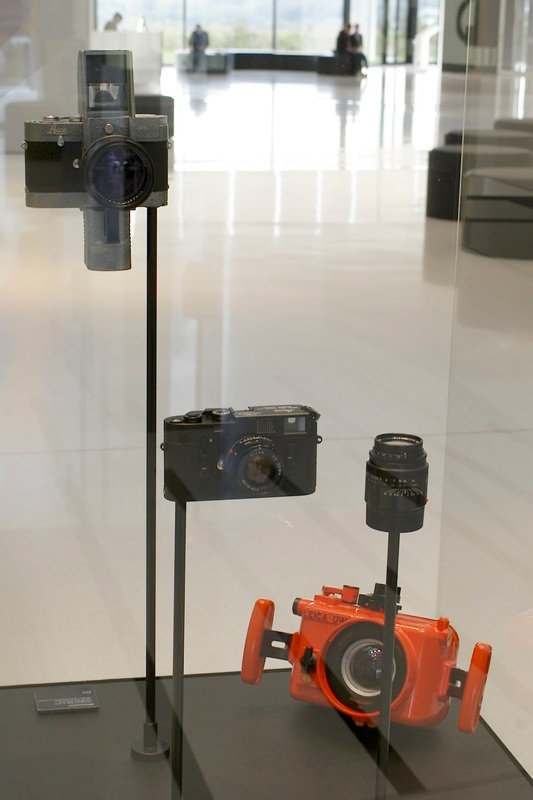 The Leica Camera AG headquarters in Wetzlar offers a multitude of reasons for a visit. Especially for those interested in the history of the Leica a visit of the new Leica Museum is definitely worth considering. 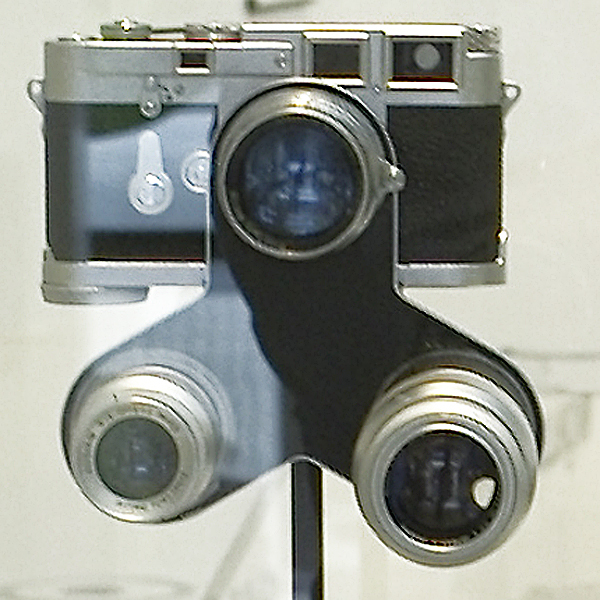 In recent years the Leica Museum appeared to be neglected. 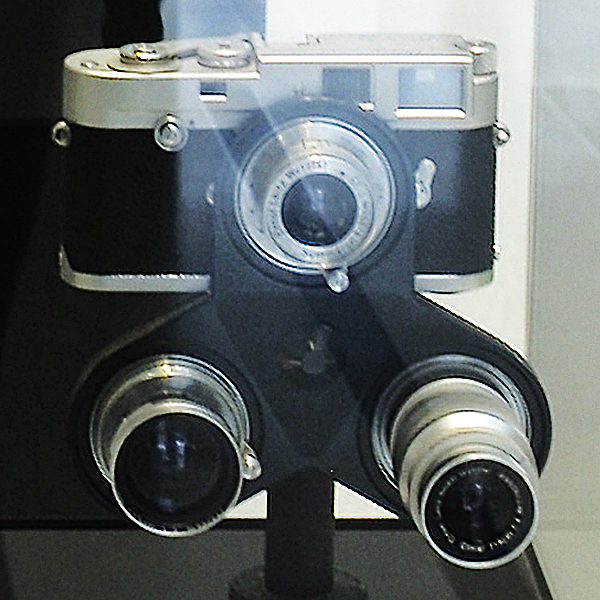 I toured the Leica Museum for the first time in the early 1970s when it was still at the old headquarters in Wetzlar, where the new city hall is located now. In comparison, the exhibition of museum pieces at the Solms facility was quite sparse, to say the least. 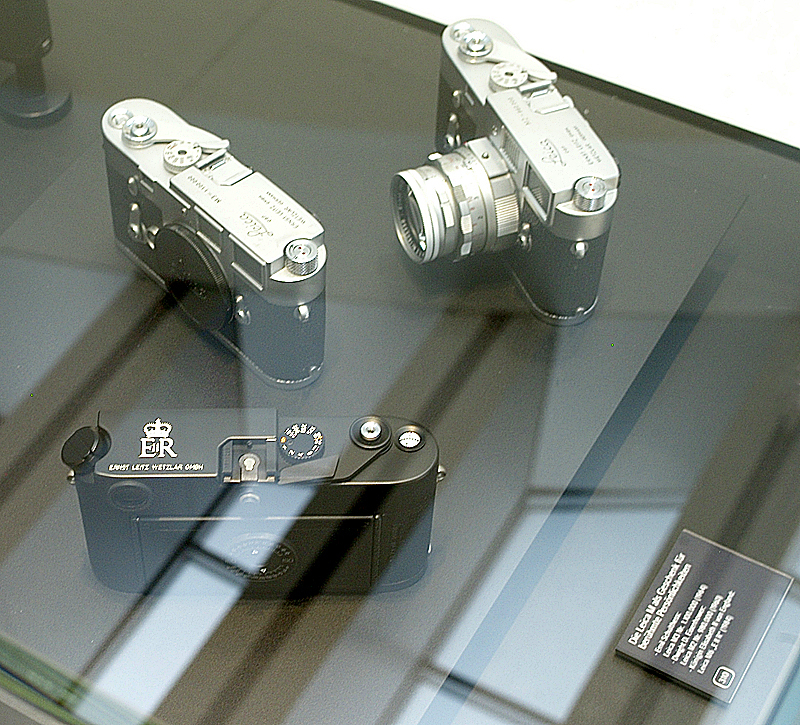 Thus it is exciting to see the renewed emphasis on the history of the Leica at Leitz Park in Wetzlar. 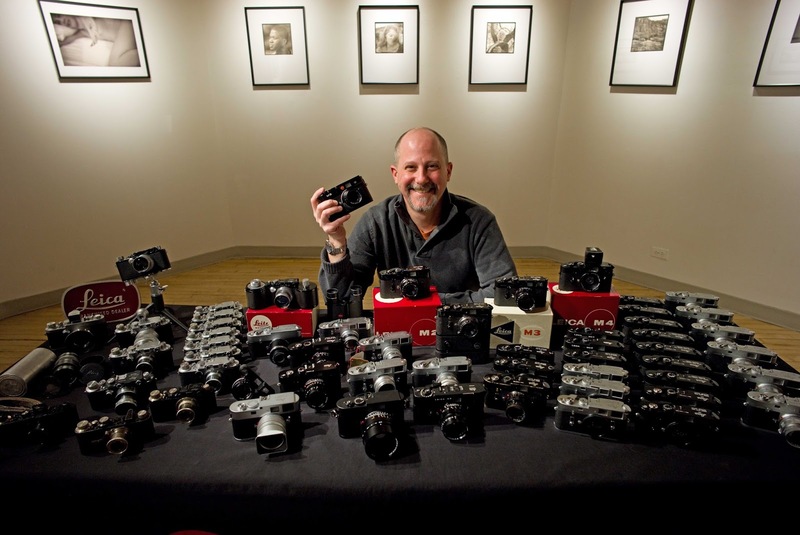 As a matter of fact, Leica has been quite busy buying collectible pieces of Leica equipment on a regular basis. Meanwhile the collector in Rochester is a bit sad now that his basement is empty. I feel fortunate to have met him on several occasions and that at times he has been actively involved with articles and infortmation on this blog. 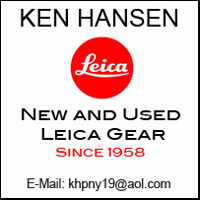 I have learned a lot about Leica and its history, from him. 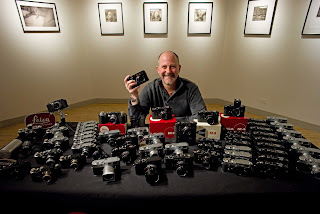 I am not surprised at all that he saw to it that his collection made it back to Leica. But he kept some miscellaneous items, no cameras, but accessories and promotional material from over six decades. Perhaps all this will come home sometime in the future as well. You mention that you know the former owner of this collection. Who is he? You must have missed the part of the article where it says that the former owner wants to remain anonymous.